A few months ago, 84-year old Norman Seligman moved into Friendship Village Chesterfield, an upscale retirement home in the St. Louis County, Missouri. Even though he had no idea what Tai Chi is, he attended a Tai Chi class offered at the Village (an YMCA Outreach program) upon the advice of his friends. He thought his teacher was cheerful and entertaining and he liked the relaxing feeling of doing Tai Chi so he returned the following week. During the second class, the instructor taught a new simple routine (see the video on the left-hand-side) focused on breathing. Norman tried it and did not feel Qi was moving. The instructor advised him to be mindful. After a few repetitions, Norman happily announced that the arthritis pain in his right hand was gone. Dr. Chen Chen Wang, of Tufts University School of Medicine, is an internationally renowned scientist and specializes in rheumatoid diseases. In the Feb Issue of Rheumatic Diseases Clinics of North America, Dr. Chen Chen Wang published her study on Tai Chi and Rheumatic Diseases. According to her, Tai chi is a complex multi-component mind-body exercise. Many studies have provided evidence that Tai Chi benefits patients with a variety of chronic disorders. This form of mind-body exercise enhances cardiovascular fitness, muscular strength, balance, and physical function and seems to be associated with reduced stress, anxiety, and depression and improved quality of life. Thus, despite certain limitations in the evidence, Tai Chi can be recommended to patients with osteoarthritis, rheumatoid arthritis, and fibromyalgia as a complementary and alternative medical approach. This study was funded by the National Center for Complementary and Alternative Medicine of the National Institutes of Health (R21AT003621), the American College of Rheumatology Health Professional Investigator Award, and Boston Claude Pepper Older Americans Independence Center. Arthritis is the number one cause of physical disability in adults. Range-of-Motion (ROM), stretching & strengthening exercises are some of the best tools people living with arthritis have to retain or improve their joint functionality, mobility and overall health status. As part of its public health mission, AF has created several scientific evidence-based physical activity programs including Tai Chi. It provides grant through Andrew & Gloria Guasch Memorial Community Care / Patient Education Grant Program to bring the life-changing programs to low-income individuals for free. Recently it announced that Sifu May Chen of Ohlong College, California, Tai Chi Master of the Year by 2010 World Congress of Qigong & TCM, receive this grant. She will teach Tai Chi twice a week at the Fremont City Senior Center for a year. In Norm’s case, he suffered from Arthritis for close to ten years, mostly in his right hand and left knee. With Tai Chi practice, his pain subsides. He is taught to breath in a Small Heavenly Circulation method (Xiao Zhou Tian) in which the Qi travels from Hui-Yin (at the bottom of the body trunk, perineum) via Ming-Men (near the spine and around the waist), and to Bai-Hui (at the top of the head) while inhaling, and the Qi goes down from the Ren-zhong (the indentation between nose and mouth) via the center of the chest, and down to lower Dan Tian. 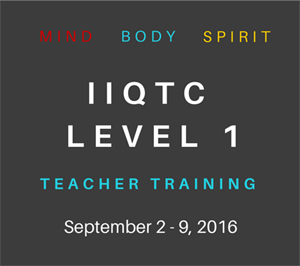 He needs to focus on the Qi movement as he practices. Since this little routine is working so well for Norm, he thought that he could practice it while watching TV. But it did not work as predicted by his teacher. According to Norm, he has to concentrate and focus on the Qi movement to make it work. After all, Tai Chi is a mind-body-breathing exercise. This entry was posted in The Taiji Examiner and tagged arthritis pain, taiji. Bookmark the permalink. 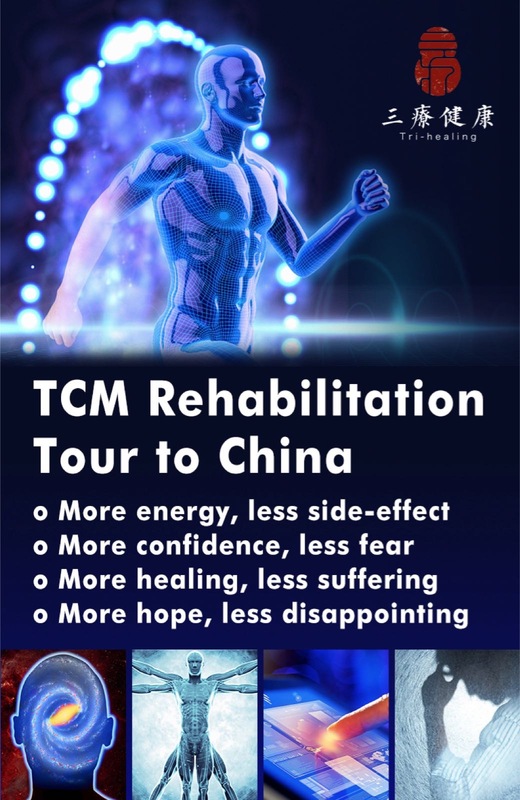 I have read with interest the article on ‘Norm’s discovery that his arthritis pain lessened – and flexibility in his hand increased after doing qigong concentration – in the inner circle – zhou tian. It is a pity and always mysterious when people want to do everything in a hurry – and imagine that they can watch tele while exercising and benefit from this. I agree with the instructor that it is the very mindfulness and following the breath around the body which helps the blood to flow and the healing to work. I am in the UK – and there is a beer advert for Heineken which talks about reaching the parts that others cannot reach! That is what practicing qigong does – Just following the breath can be a wow to feel the flow. But it takes frequent practice with a good teacher. 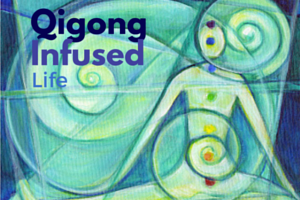 There’s no getting around the fact that qigong exercises are a form of meditation. Focusing internally is fundamental to the success of the exercises. Watching TV, as well as doing other things that keep you from internal awareness, will make qigong movements be just ordinary exercise. Ordinary exercise is okay, but qigong does so much more. I do agree with Sara that following the breath with the movements is a great way of bridging the gap between external and internal awareness. 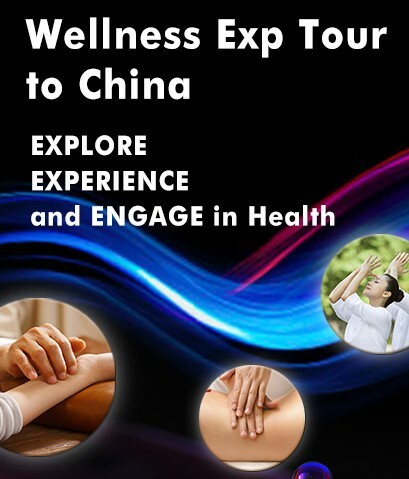 I highly recommend it for beginning qigong practices. 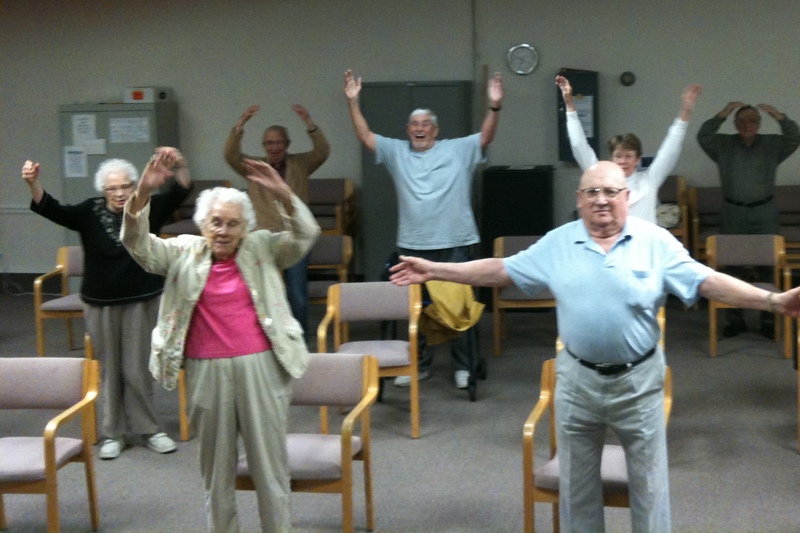 The students that learn Tai Chi at the Senior Center with arthritis, have all improved range of motion and flexability using simple range of motion Tai Chi and Qi Gong moves. Time and patience brings wonderfull results.